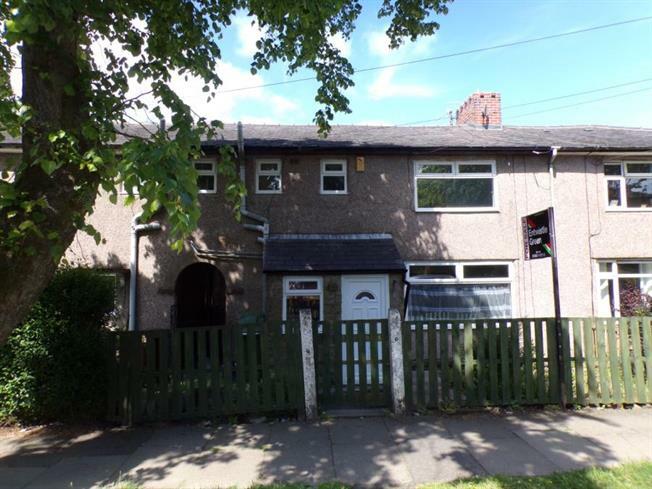 3 Bedroom Terraced House For Sale in Burnley for Offers Over £80,000. Three Bedroom Mid Terrace - Gardens Front And Rear No Chain! Large terrace home situated off Manchester Road. Benefitting from gardens to front and rear and no chain! In brief porch into hallway, open plan lounge -dining room and fitted kitchen. Three bedrooms, bathroom and separate wc.